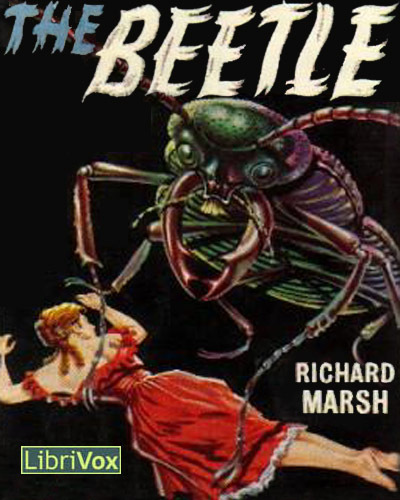 Prior to the release of The Beetle as a LibriVox audiobook I hadn’t even heard of it. 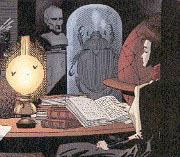 But a little online research indicates that The Beetle came out the same year as Bram Stoker’s Dracula and initially outsold it! How did I not hear of this book before? Not sure what all this WATCHMEN hype is all about? Too busy to sit down and read the entire wikipedia entry? Why not listen to it then? QUICK! 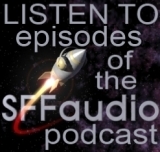 grab this podcast and its MP3s before they’re gone forever! LTWL 124 (a first year course in the “Literatures of the World” department) is available now, but not for long. The University of California San Diego, which put out this course, takes its podcasts down shortly after a semester ends. Also note, all the files in this feed are completely unedited – this means there are long silences (often an hour of longer) and some files are a completely empty 2 hour block of silence. But, don’t let this deter you. Soldier on, start with lecture 2 (as it is the first file with content). Introduction: A History of the Future.